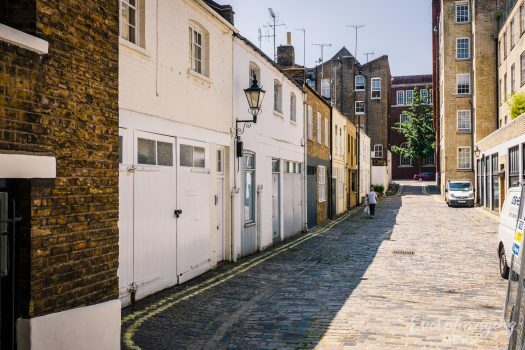 Wilton Row is a collection of cobbled cul-de-sacs off Wilton Crescent, behind Old Barrack Yard and Grosvenor Crescent Mews, also original/ surviving Mews streets, in Westminster. 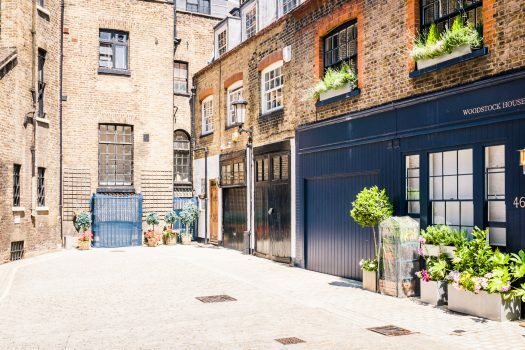 There are 38 properties in the Mews, used mainly for residential purposes. 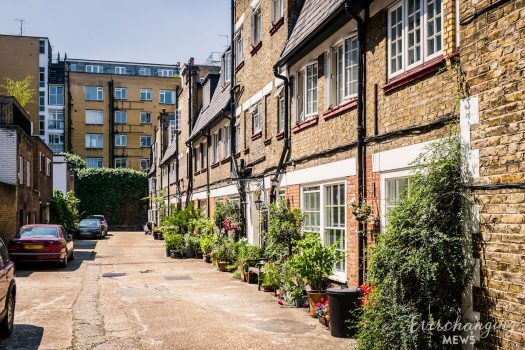 A high explosive bomb fell directly onto Grosvenor Crescent Mews in World War II, meaning the properties within had to be rebuilt as a result of the damage that occurred. 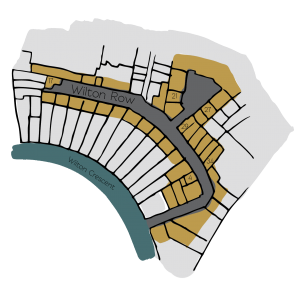 When the London Poverty Maps were published, the area was determined as having fairly comfortable living conditions and households with good ordinary earnings. 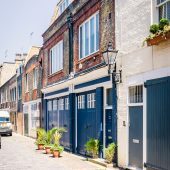 The Mews has three storey properties with a mixture of plain and painted brickwork and a variety of mansard, gable and parapet roof styles. 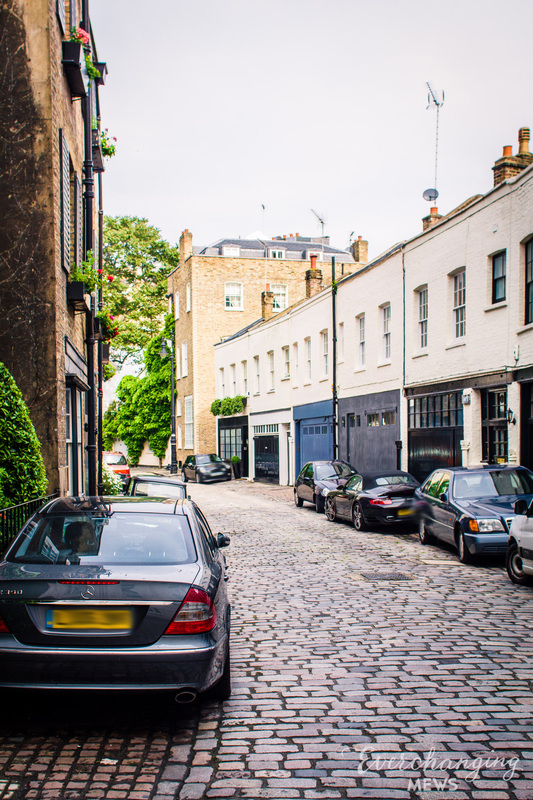 The garages remain intact and are surrounded by a cobbled road surface. 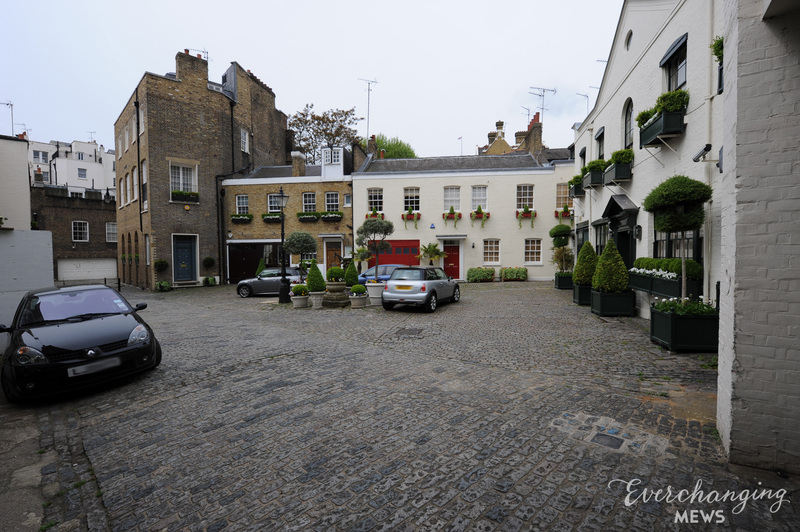 The original purpose of the Mews was to provide stable/ coach house accommodation to the main houses on Wilton Crescent. 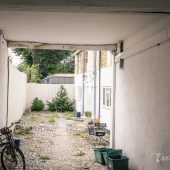 Now, it is predominantly used for residential purposes though some commercial activity is still carried out to this day in the form of Pubs. 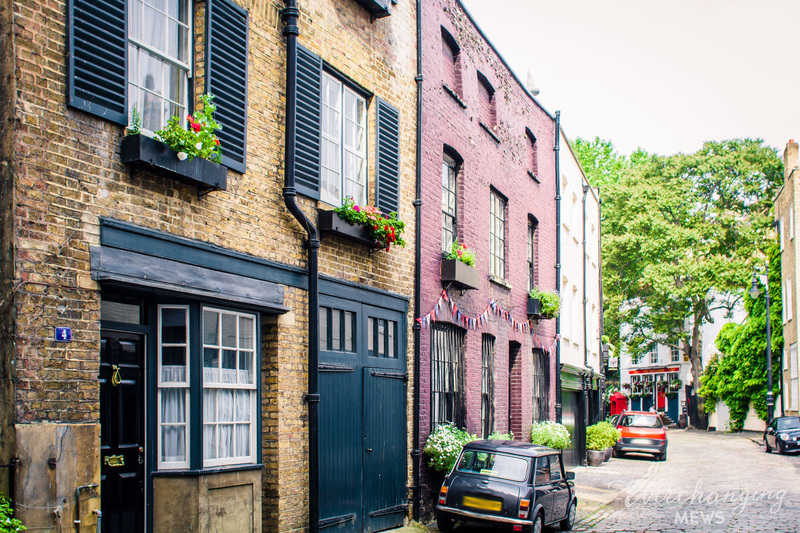 Many planning applications have been made before and since 2003 including roof extensions, changes to the fenestration, the complete demolition of certain properties and basement excavations. Conservation Area controls now apply to new development in the Mews.